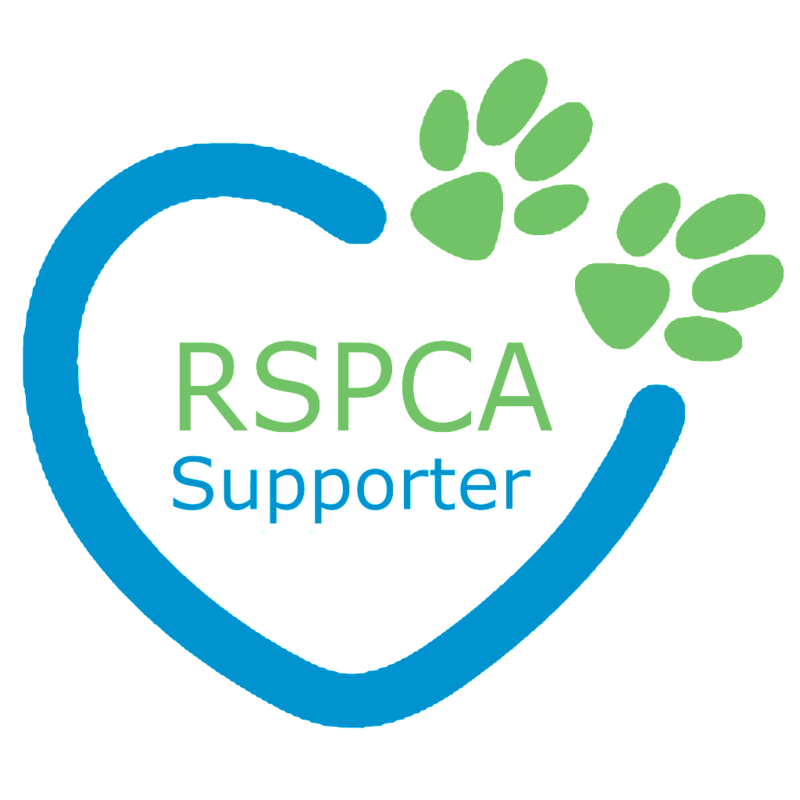 RSPCA (Royal Society for the Prevention of Cruelty to Animals) is an Australian peak organisation established in 1981 to promote animal welfare. 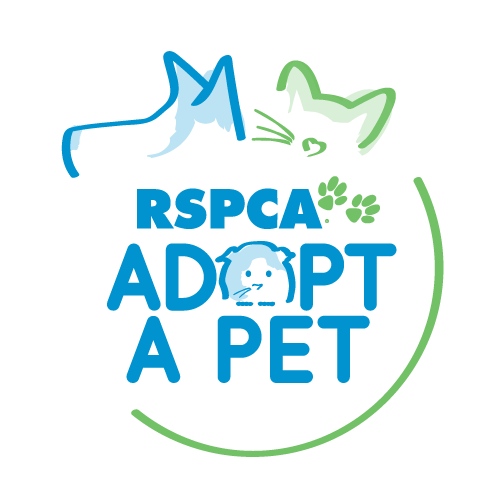 RSPCA Australia defines its purpose as being the leading authority in animal care and protection, and to prevent cruelty to animals by actively promoting their care and protection. Every day, the RSPCA provides food, bedding, comfort, medical attention and a second chance at life to animals in need across Australia. Travel Pets are donating $1 for every product sold online. The national body is funded in part by the Australian Government but the shortfall relies on the community, corporate sponsorship, fundraising events and voluntary donations. Please join us and donate a dollar when you buy from Travel Pets website – every $ really does make a difference! $200 can save an animal - provide assistance and care for Australian wildlife. $100 helps stop cruelty - contribute to emergency vet care for animals in need. $50 to pursue justice - prosecute offenders and get justice for animal victims. $25 can improve lives - help care for those who need RSPCA. In 2015-2016, checkout RSPCA Australia's national statistics on how many pets were cared, re-homed, animals reunited with their owners, & successful prosecution of cruelty complaints. Let’s join together and support RSPCA Australia.